We are excited to start a new timetable of classes on Monday to Wednesday this term, and work with our ever expanding youth theatre company on Saturdays, who will be performing up to five shows this year. 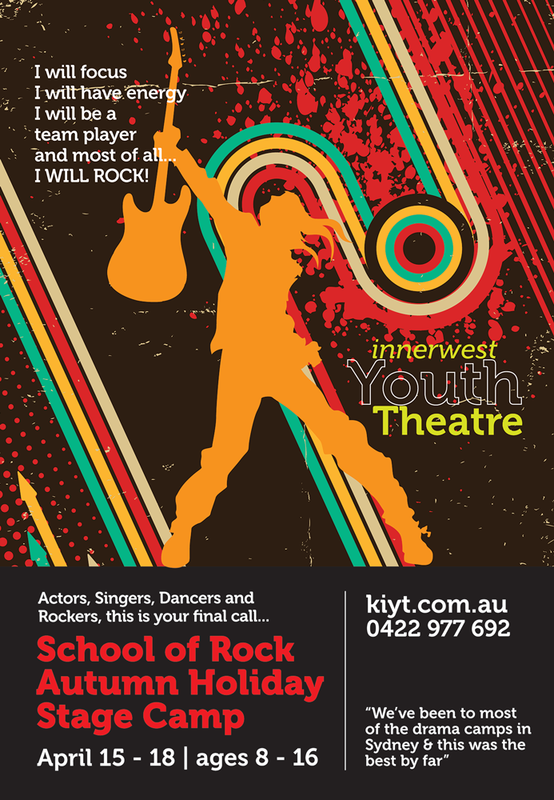 'School of Rock' will be the first Holiday Camp of the year. It will run from Monday 15 to Thursday 18 April (4 days only due to Easter). We continue to provide fantastic opportunities to work with some of Sydney's finest youth directors and rehearse plays from the classic to the contemporary, comedy shorts, musicals and more. We are a 'Creative Kids Registered Provider', So if you have a voucher and want to put it too good use, please contact Peter with your details and save up to $100. We bring Sydney’s finest performing arts tutors from NIDA, AFTRS, WAAPA, VCA, ATYP and Impro Australia to teach term classes, holiday programs and produce major theatrical productions at our professional theatres and drama studios. Kid A nurtures creative talent with a comprehensive term program offering drama classes, production rehearsals, musical theatre, sketch comedy improv, filmmaking and music lessons. 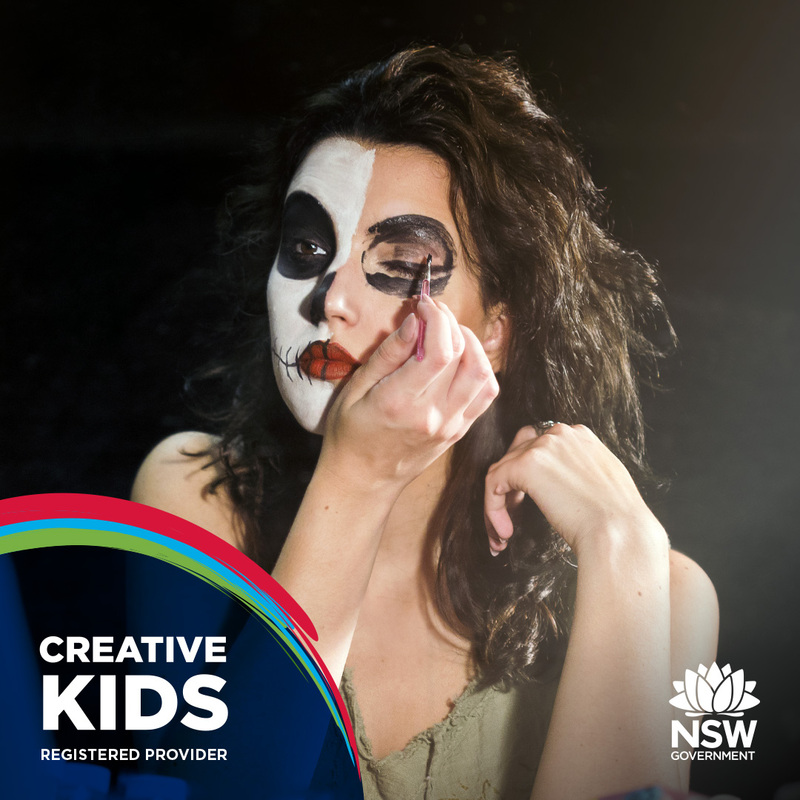 Kid A represents the inner west region for national performing arts festivals and competitions and our production arm - Innerwest Youth Theatre - puts on up to five performances per year. If you have a young actor, singer, dancer or musician, there is no better place to develop their confidence, communication and leadership skills. We specialise in performance based learning in a focused and inclusive environment that values individuality, ideas and collaboration. Kid A Performing Arts Co. is an Epiphany Arts Inc. program for school aged children. Epiphany is a not for profit association of local creative professionals and art practitioners working with highly experienced teachers to develop kids workshops of superior quality. 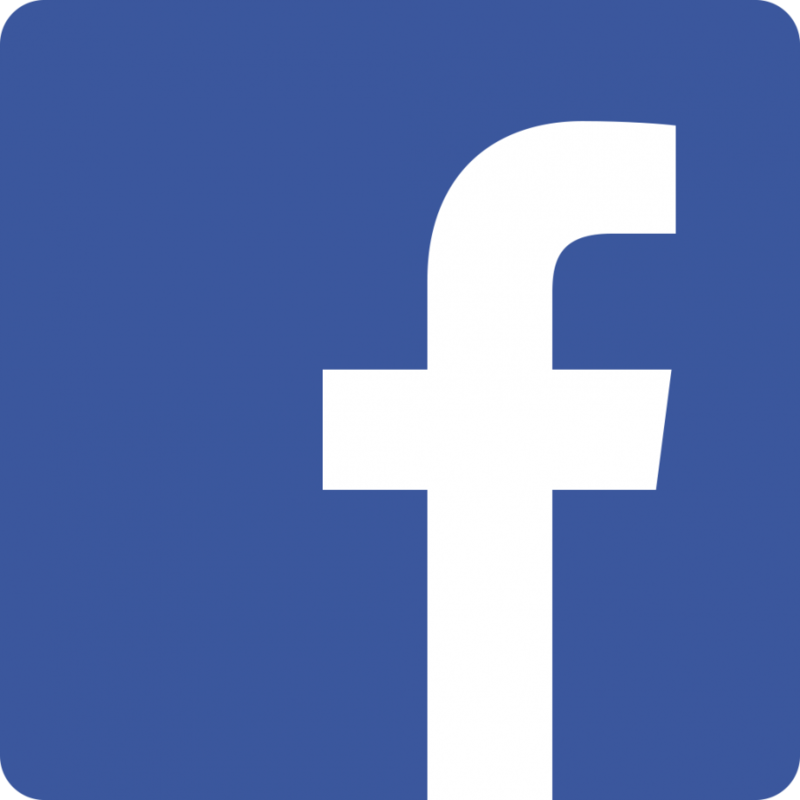 Epiphany is a registered charity with the ACNC. Epiphany and Kid A is supported by the Addison Road Community Centre.